Our proximity to New York City means that you'll have access to internships with some of the world's top companies. It's the city that never sleeps, and it continues to inspire generations: New York City. And it's simply the best place on the planet to be studying business. 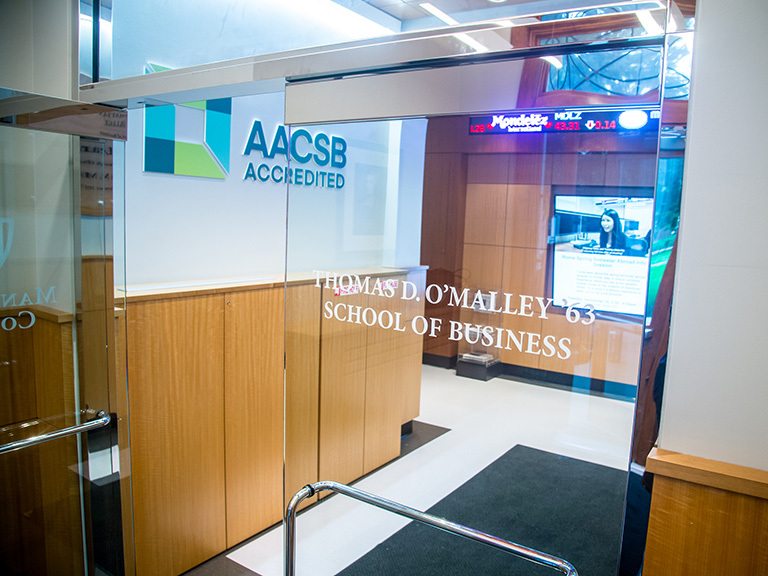 As the dynamic and unchallenged financial capital of the world, and home to tens of thousands of companies, New York City offers business students the chance to jump right in the deep end. All students are encouraged to take advantage of the many internships available throughout the city — many of these lead to job offers, mentorships and important networking opportunities. Internship experience coupled with your coursework’s industry focus helps you to be professionally prepared to start your career upon graduation.